A man has died after being shot outside of a Northeast Philadelphia high school during a school basketball game, according to multiple reports. 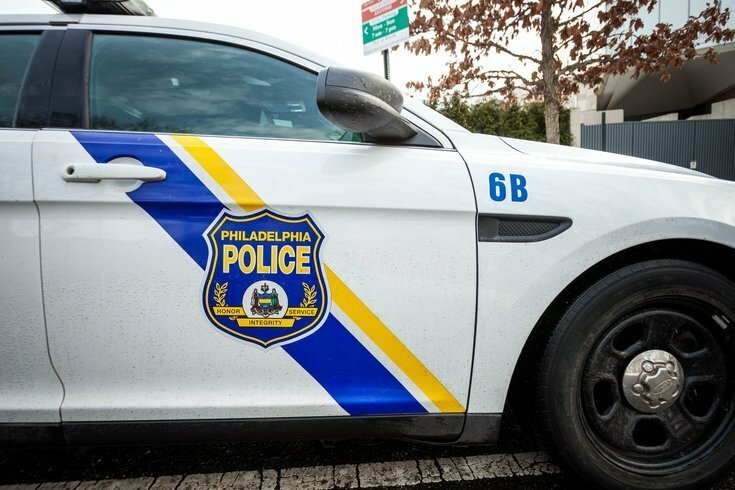 The 32-year-old man was initially listed by Philadelphia police as extremely critical on Wednesday evening after he was shot twice in the right leg during a large brawl that broke out in a parking lot outside the school around 3:50 p.m. His identity has not been released. The man was first taken to Nazareth Hospital by private vehicle before being transferred by helicopter to Temple University Hospital. He was pronounced dead there at 8:40 p.m., Philly.com reported. An initial altercation inside the building between a group of adults who had been watching the game between Lincoln and Audenried Charter School spilled out into the parking lot and turned into a full-blown brawl between 15 to 20 people, NBC10 reported. At least one person then pulled out a gun and opened fire, according to the report. Classes had already been dismissed when the incident took place. The lockdown, which began around 3:55 p.m., lasted about an hour, according to a preliminary report from police. Several shell casings were found outside the building. NBC10 reported that officers searched through hallways and checked students' bags. "They were patting kids down," student Nya Griffin told the station. "If you didn't have your ID they would put you in a certain room. They were placing a kid that said their brother was in the incident into another room to talk about it." No students were involved in the initial fight, according to the report. Police continue to investigate the shooting. There were no arrests and a weapon was not found, police said.